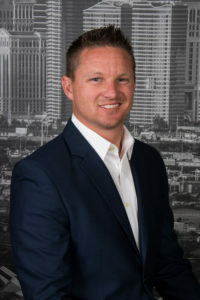 Sean Seaman graduated from UC San Diego with a degree in Management Science before helping to open the First Choice Business Brokers office in San Diego back in 2006. Sean teamed up with Dustin Sigall to provide a greater value to their clients and together bring you the experience of selling over 160 businesses and evaluating business opportunities in all different industries. With their experience and proactive approach to selling businesses, you won’t find a better or more motivated team of Business Brokers in San Diego. Sean is an avid surfer and has traveled to such destinations as South Africa, Indonesia, Australia, Costa Rica, Panama, Nicaragua and Ireland. 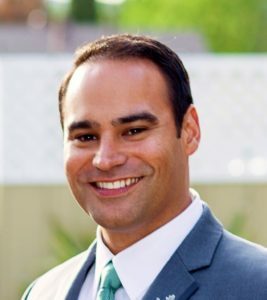 Sean is a licensed CA Real Estate Agent (Lic# 01790469) and a member of the California Association of Business Brokers (CABB). As a Business Broker, Mark utilizes his diverse business experience to identify his client’s goals and tailors a sales solution specifically to meet those goals. He provides clear and reliable insight on Market Trends and Analysis to maximize the sale outcome. Allison Hernandez has been the team’s licensed assistant since 2015. She has a BA from CSUSM and a background in restaurant management and Human Resources. 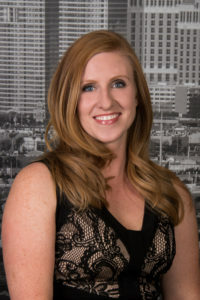 She enjoys empowering buyers and sellers to live the American Dream through purchasing or selling an existing business. 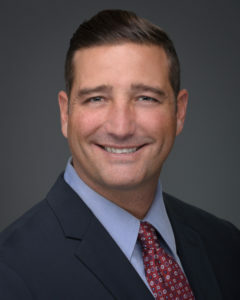 Spencer Sigoda specializes in the sales and acquisitions for privately held businesses of all types including Service, Retail, Commercial, Construction, Manufacturing, Distribution, and Franchises in San Diego county. 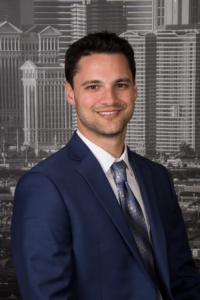 He attributes success to a combination of his rigorous work ethic for each transaction, always having a consistent open line of communication with his clients and understanding how to effectively navigate through the brokerage continuum. 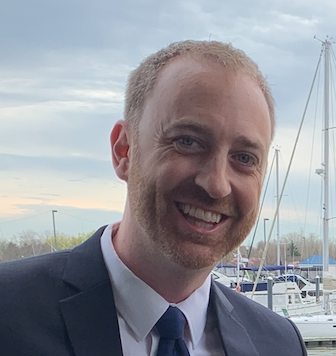 By executing a meticulous and tailored marketing plan with his client’s goals in mind, Spencer has built a reputation of facilitating win-win situations and getting deals done. Mitch McGinley is a Business Consultant and former Hospitality Executive with over 20 years of experience in operations and finance. After 7 years with Omni Hotels, Mitch became the GM of a boutique hotel and elevated it to become the highest-rated hotel in San Diego on one of the world’s largest booking sites. He eventually left the hotel industry to pursue his dream of owning a yoga studio with his wife Karson. Together they owned and operated Happy-U Yoga Center for over 6 years. After successfully selling the studio, Mitch was moved to help other small business owners realize their own potential through sales, acquisitions and mergers. Mitch has a Master’s Degree in Business, and is passionate about helping people achieve their dreams.